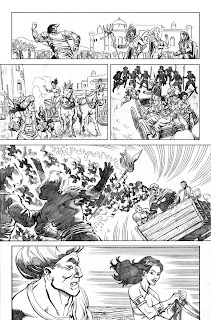 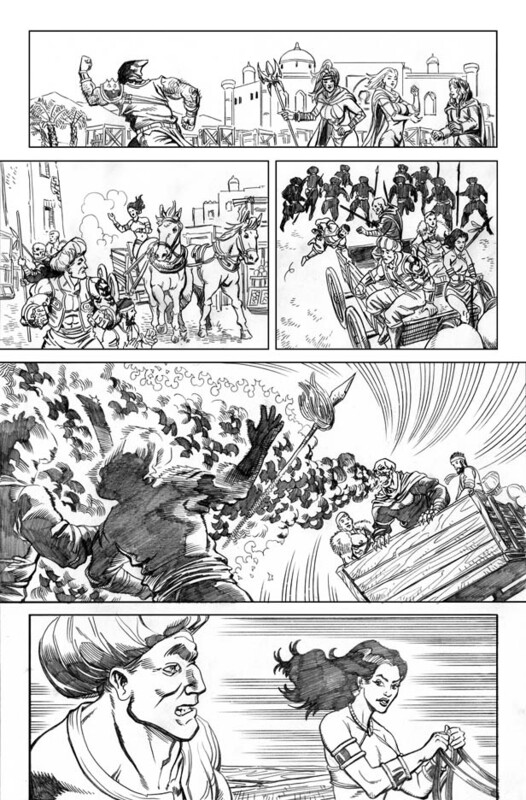 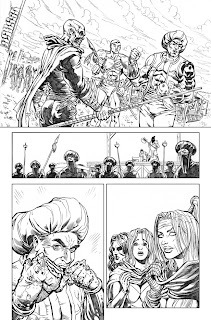 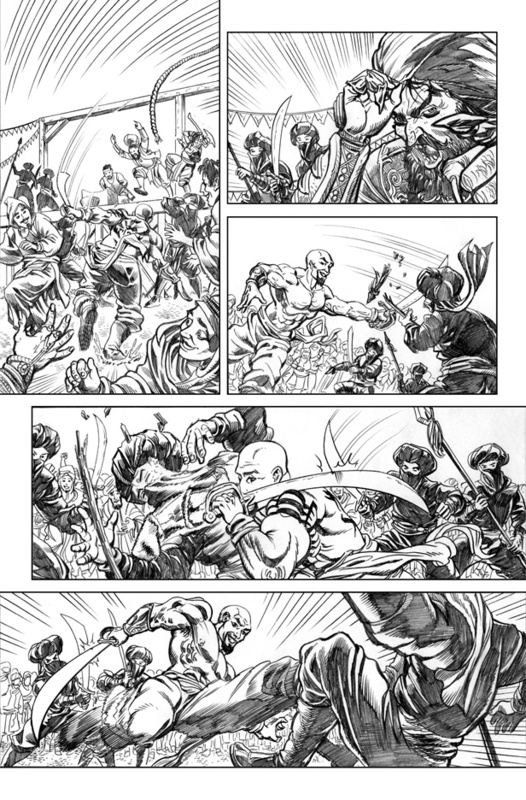 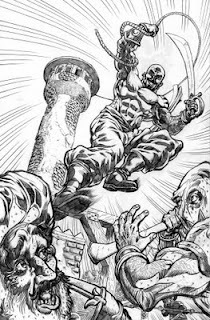 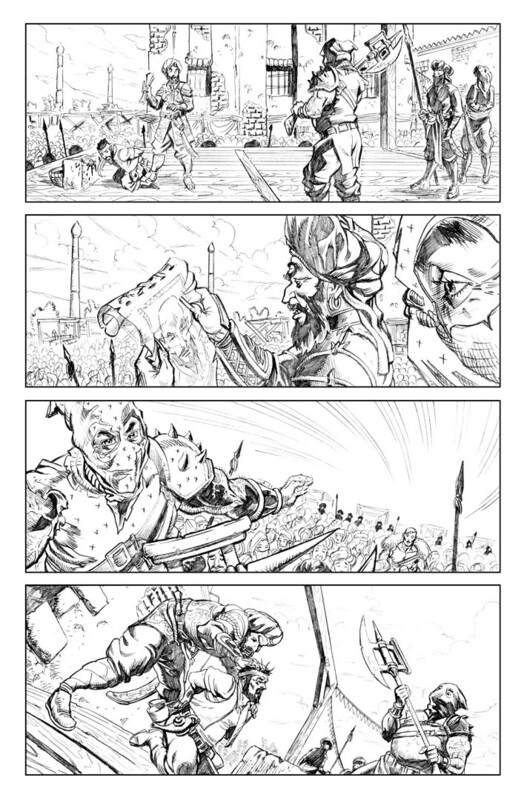 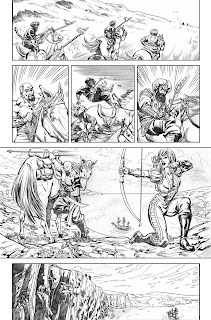 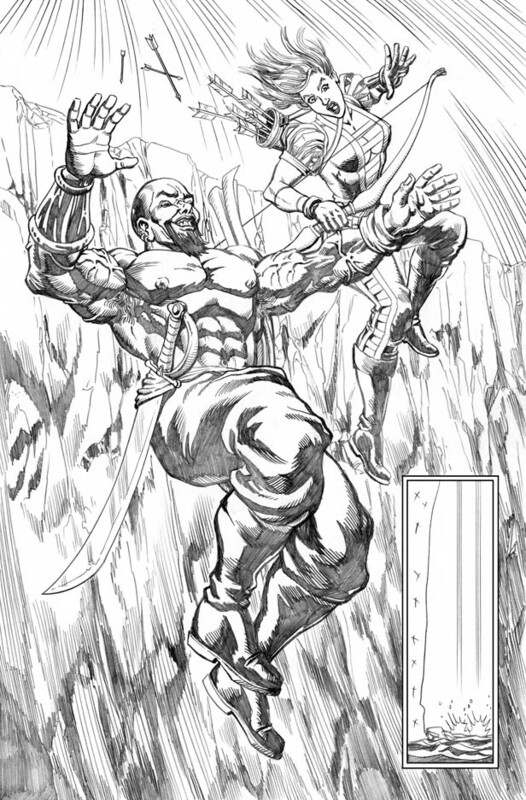 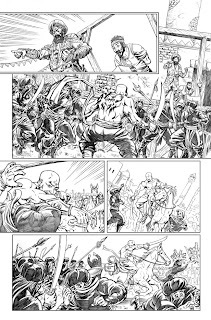 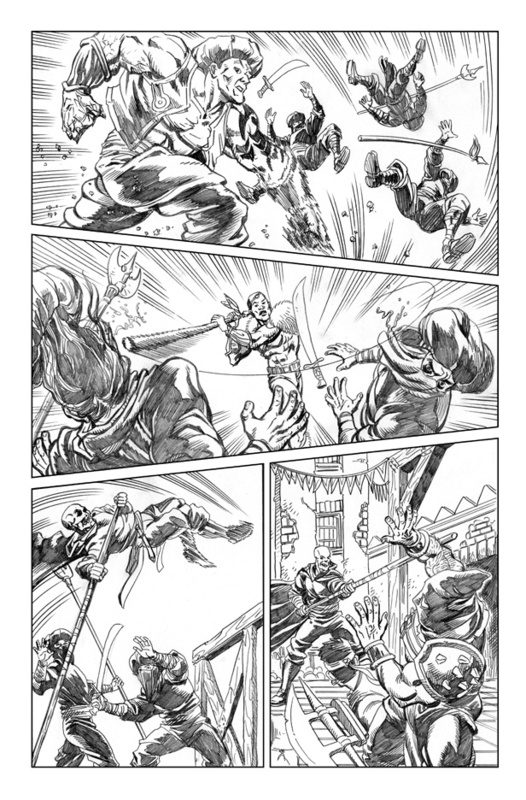 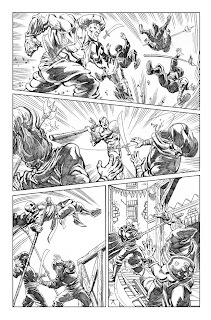 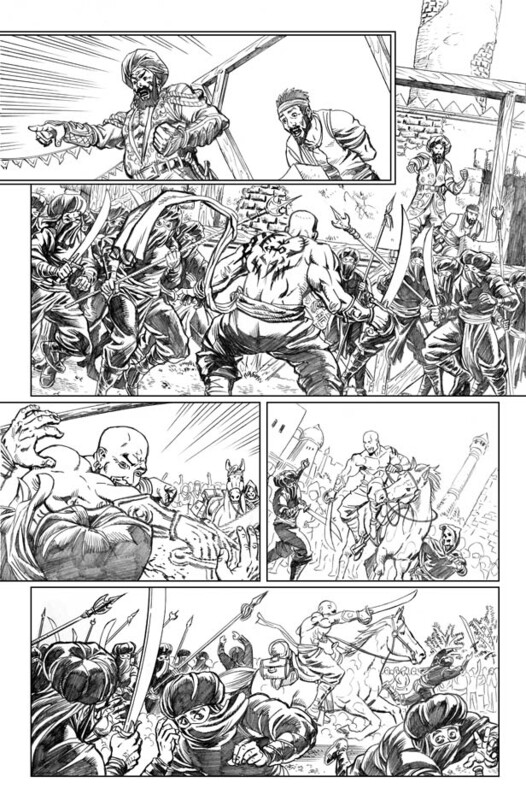 Here are the first dozen of the pencils I did for the comic book. 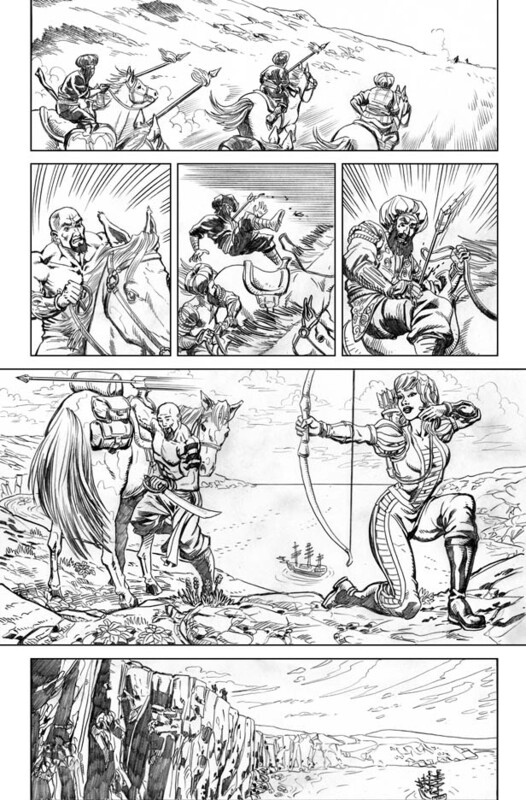 Other talented people did the script and coloring of the finished book. 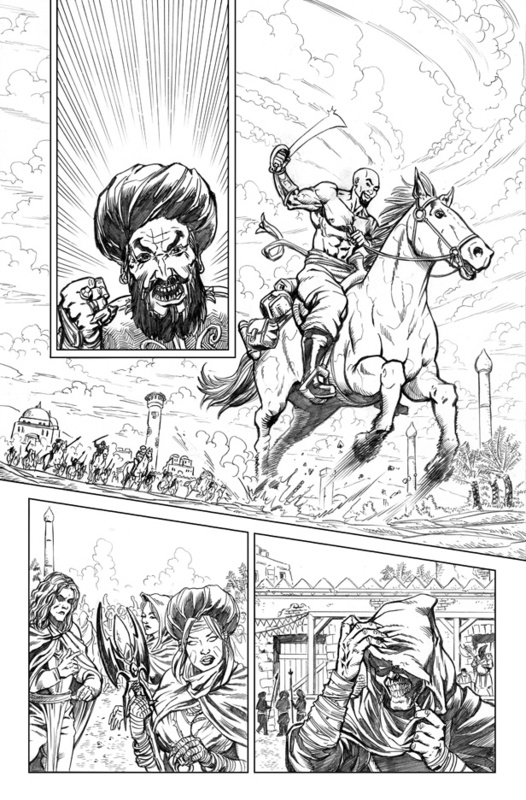 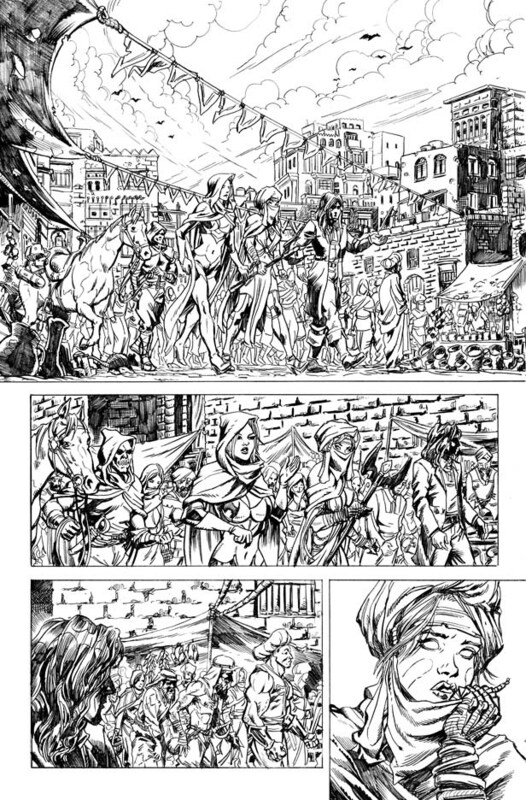 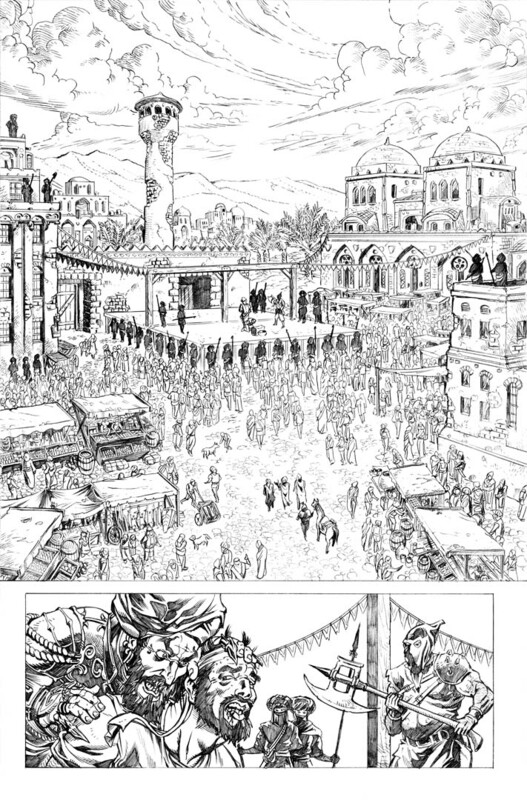 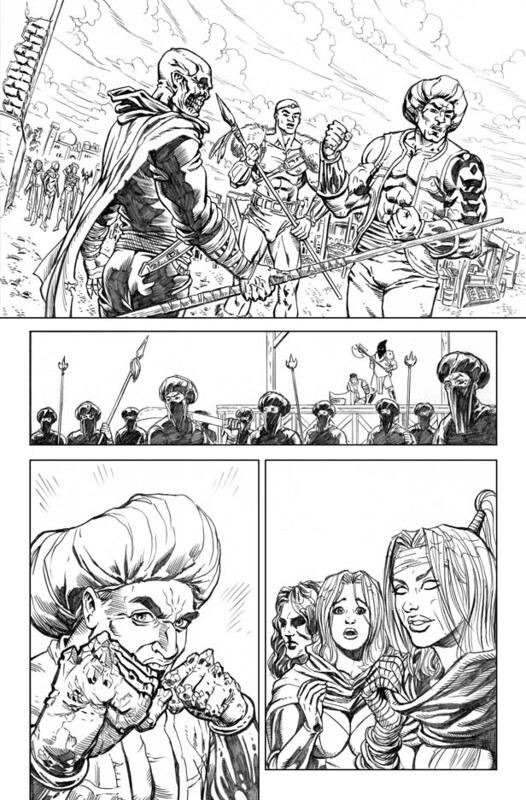 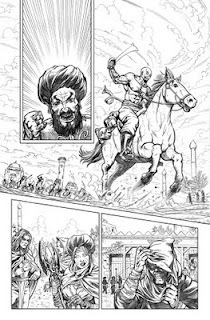 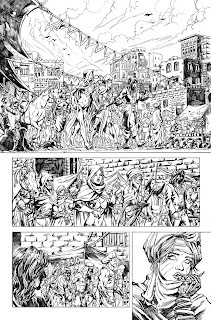 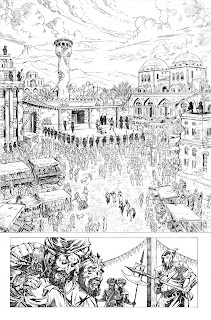 I've never drawn any arabian-themed subjects before, so this book was fun to research for. 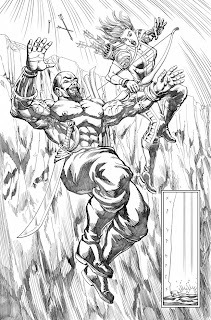 This comic was part 8 of Zenescope Entertainment's Dream Eater Saga, which was a company wide cross-over of their various universes and characters. 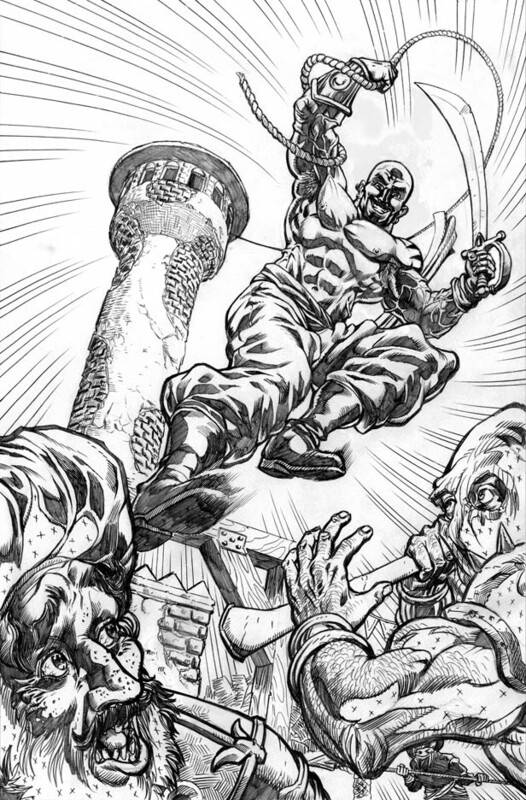 Please go out to your local comic shop and pick up the issue!